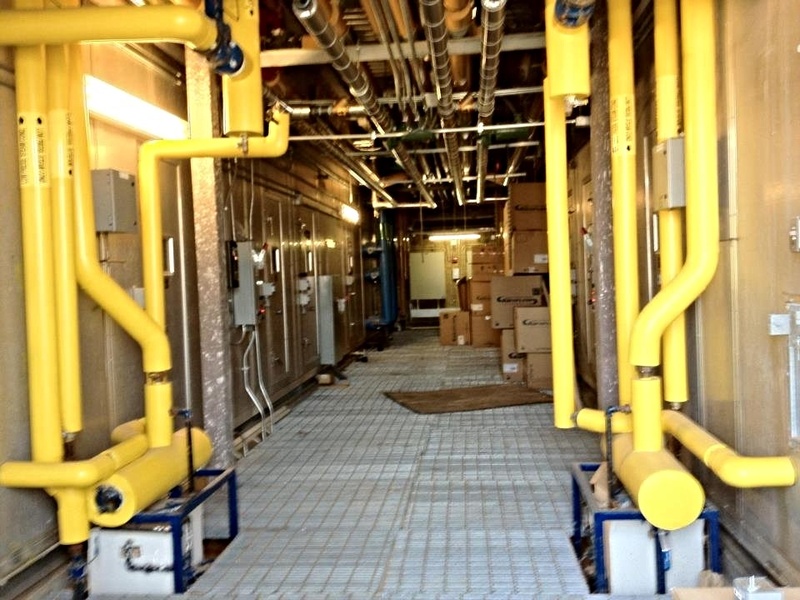 Founded in 1914, Guy M. Beaty, Inc. is one of the oldest insulation contractors in the Southeast. It remained in the Beaty family until 1992 when it was purchased by Ellington Insulation, of Wilmington, NC. In 2018 Guy M. Beaty was once again sold and is now a privately held company under the leadership of Jonathan Barnard. Guy M. Beaty, Inc. continues to lead our industry with our Safety and Training programs as proven by having one of the lowest Workers Comp Experience Modification Factors of any contractor in North and South Carolina. 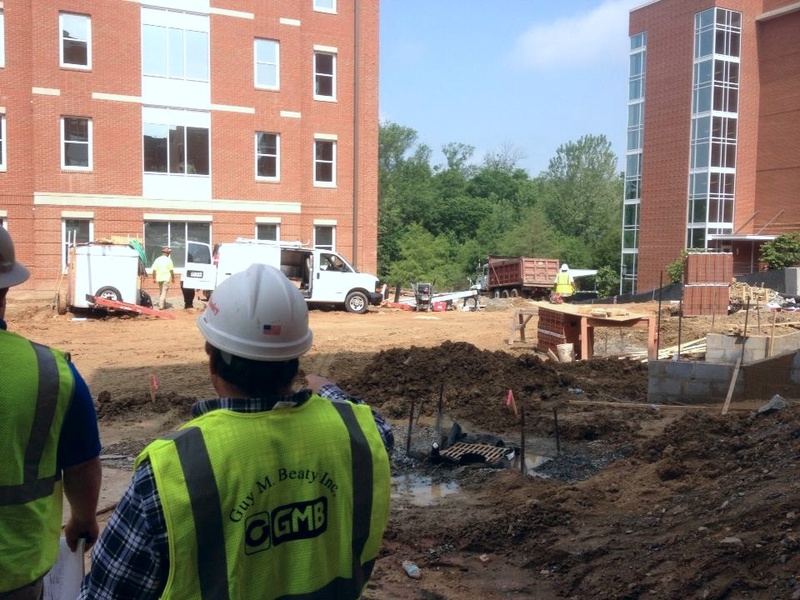 GMB has a long term partnership with Construction Safety, Inc. of Charlotte, NC, who has designed and administered our safety program for over 20 years. GMB also has an extensive inventory of the latest safety equipment that is routinely inspected and replaced as required OSHA regulations. All of our field supervisors and foremen are OSHA 30 Certified and we are implementing a new program to train all field employees with OSHA 10 safety course. With extensive training in Fall Protection, Equipment Operation and Environmental Protection, GMB has an exemplary safety record with some of the largest General Contractors in the area, including Turner Construction, Balfour Beaty, Brassfield & Gorrie, Edifice Inc, and Hunt construction Group.